What Are the Sith in Star Wars? 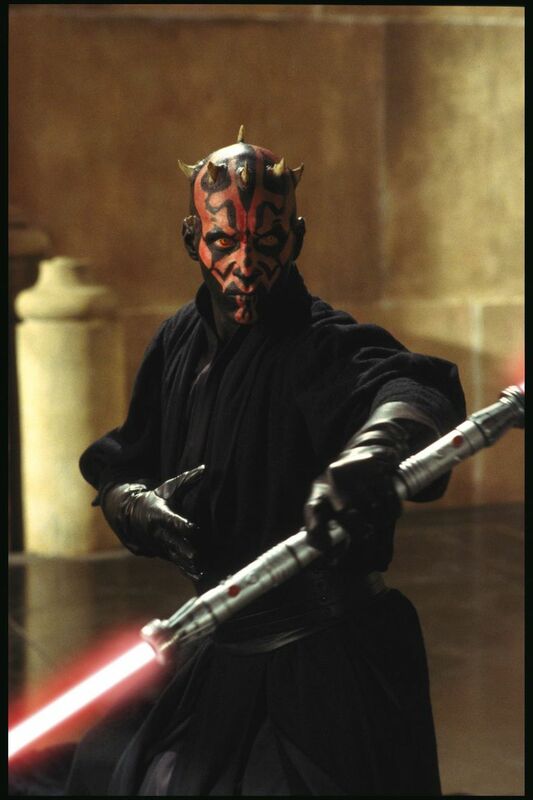 Darth Maul, apprentice to Darth Sidious during the events of 'The Phantom Menace.' His successor as Sidious's apprentice was Darth Vader. 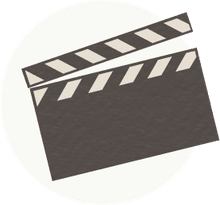 Lucasfilm Ltd. The Sith are an order of Force-sensitive beings who use the dark side of the Force. The first Sith character introduced in the Star Wars films is Darth Vader, who, we later learn, was trained in the dark side by the Sith Lord Darth Sidious. The title "Darth" is an honorific for Sith Lords, and it usually precedes a symbolic new name. In "Episode I: The Phantom Menace," Yoda says of the Sith: "Always two, there are. No more, no less. A master, and an apprentice." He refers to the Rule of Two, which was established by Darth Bane around 1,000 BBY (and detailed in the novel "Darth Bane: Rule of Two" by Drew Karpyshyn). Bane sought to eliminate the self-destructive infighting within the Sith Order by creating an order in which only two Sith could exist at a time. The Sith access the dark side of the Force through strong negative emotions rather than the serenity, detachment, and compassion used by the Jedi. In practice, the Sith Code leads to using power for narrow self-interest, breeding infighting, and conflict among the Sith. With the Rule of Two, the apprentice is always seeking to overthrow the master. The Sith use lightsabers and have telekinetic ability through the Force. They also are seen to use Force lightning. The continuous struggle between Jedi and Sith is one of the central facets of the Star Wars universe, and the Rule of Two version of the Sith in the films is only a part of it. The Sith began as a red-skinned, humanoid species which evolved on the planet Korriban around 100,000 BBY. They had a large prevalence of Force-sensitives. Around 6,900 BBY, a fallen Jedi, Ajunta Pall, encountered the Sith. He focused on the dark side of the Force to gain power and helped found the Sith Empire. While at first the Jedi and Sith were considered brothers in the Force, there was a schism and wars resulted. The Sith Empire stood until around 5,000 BBY. The beginning of the fall of the Sith Empire is detailed in the comic "Tales of the Jedi: The Golden Age of the Sith." The next great war between the Jedi and the Sith was the Jedi Civil War, which took place around 4,000 BBY and is chronicled in the "Knights of the Old Republic" comics and video games. Next came the New Sith Wars, between 2,000 and 1,000 BBY, which ended with the destruction of all Sith except for Bane. From Bane's Sith Order, Darth Sidious would eventually rise to become Emperor, with Darth Vader as his apprentice. In the comics "Star Wars: Legacy," which take place around 130 ABY, a new Sith Empire rises to power under Darth Krayt. The organization of the Sith Order changed once more: these Sith rejected the Rule of Two, organizing instead into a Sith Emperor with many Sith minions. Further complicating matters, the Sith do not represent the only philosophy of the dark side. Other organizations of dark side users include the Nightsisters of Dathomir, an all-female order of Force Witches, and the Prophets of the Dark Side, a religious cult. The Sith are still, however, the most prominent antagonists of the Jedi throughout the Star Wars films and Expanded Universe.